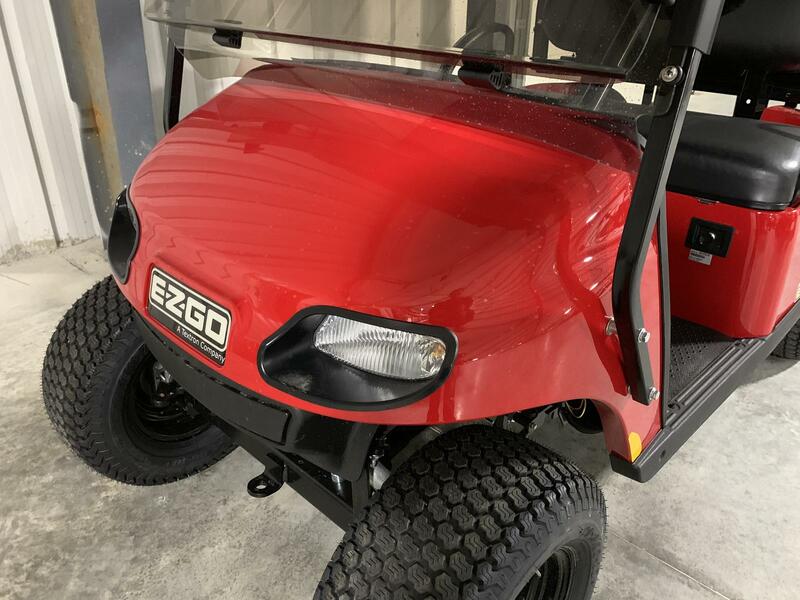 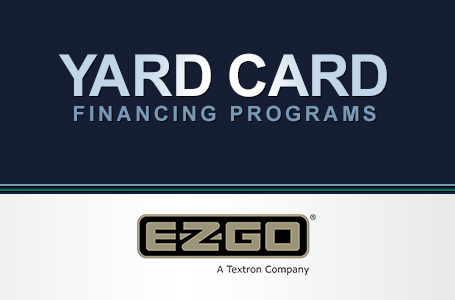 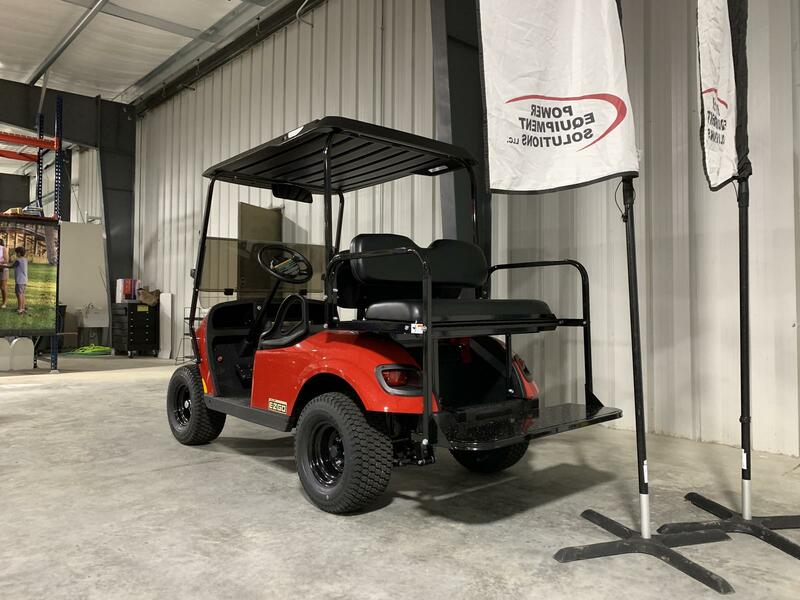 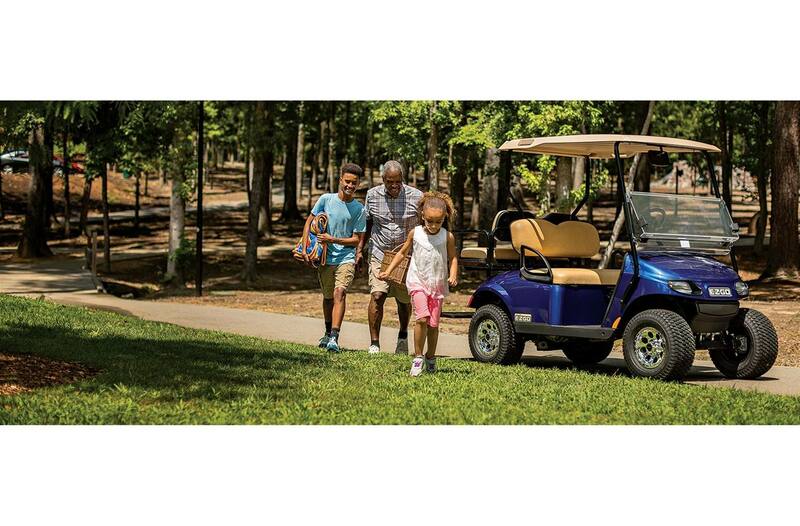 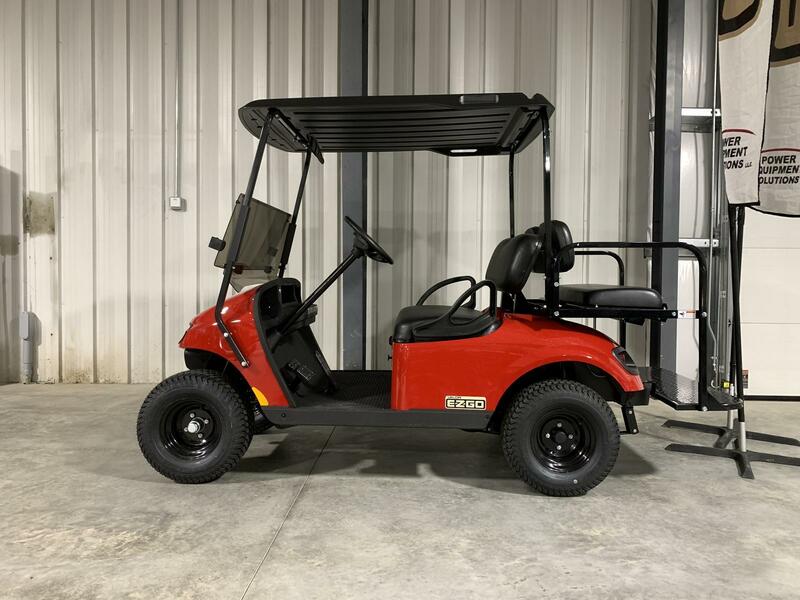 New 2019 E-Z-GO Valor Gas. 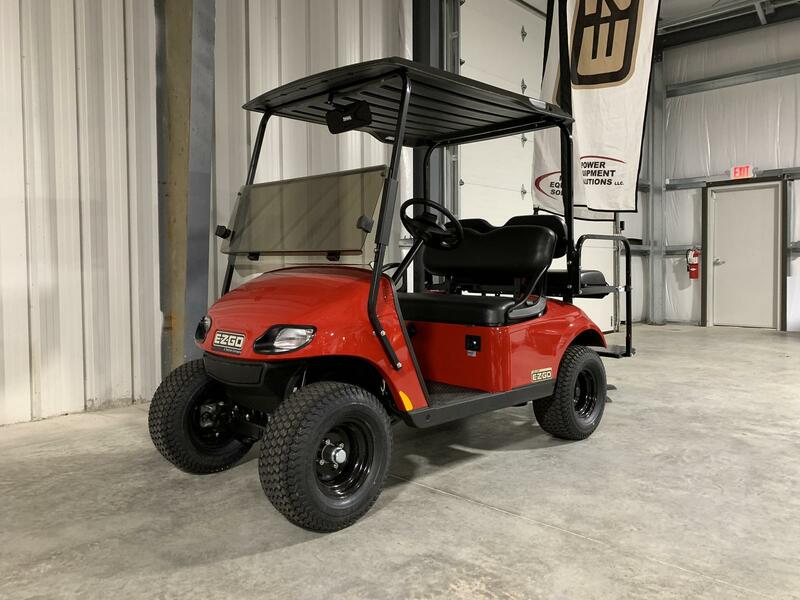 Color: Flame Red. 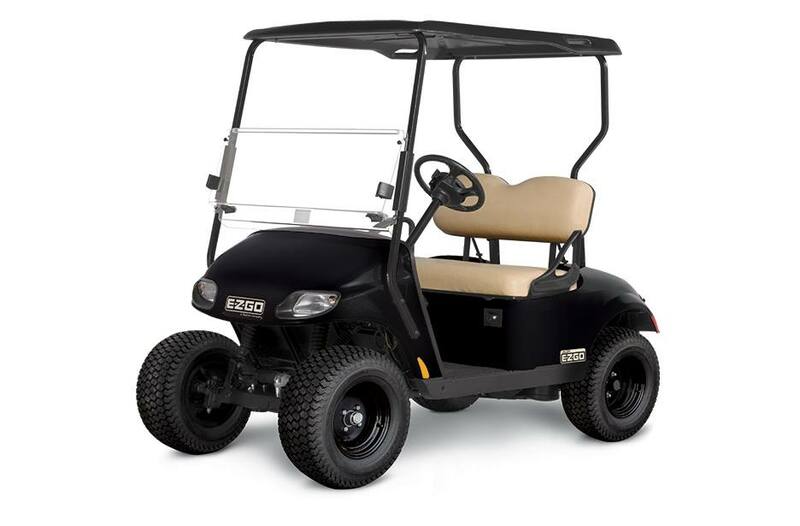 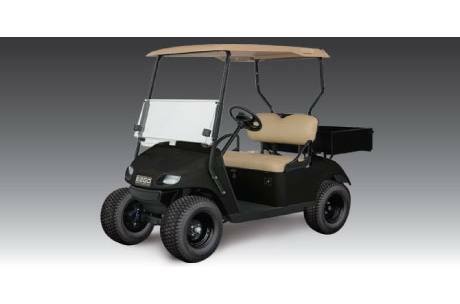 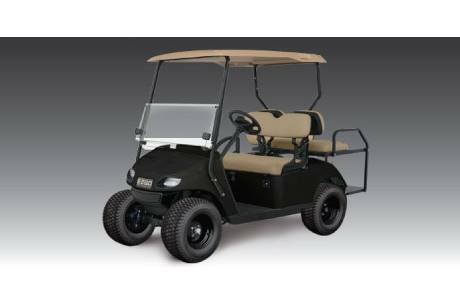 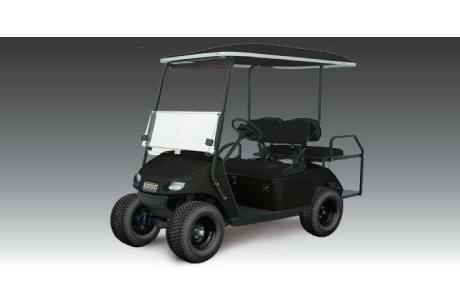 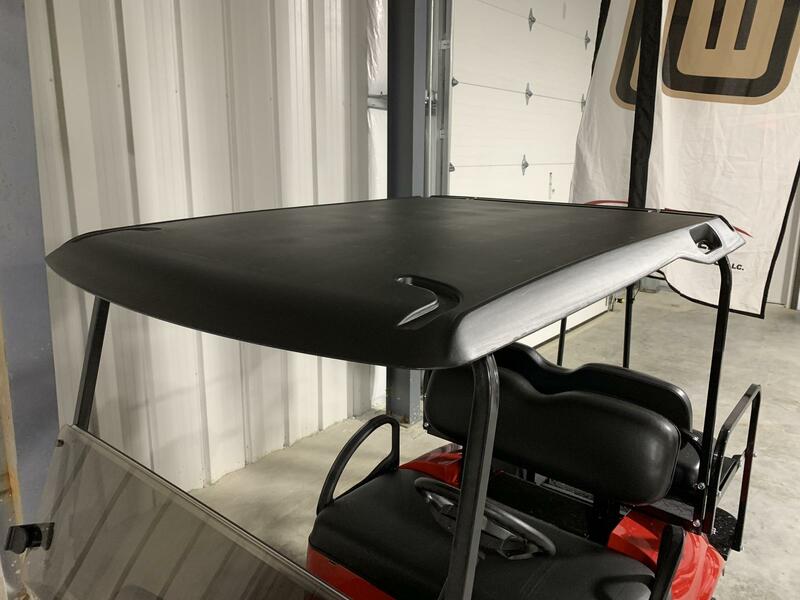 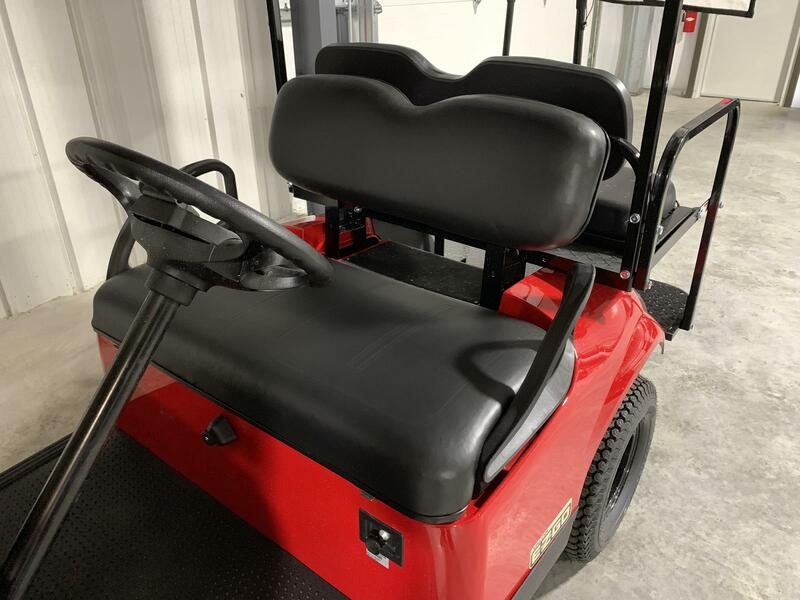 Rear Flip Seat, Headlights, Taillights, Black Seats, Black Top, Windshield, Mirror, 2" Lift Kit, Speed Racer Tires, 10" Wheels, 20" Tires, 13.5 HP Kawasaki Engine, 1 Year Factory Warranty, Extended Warranty Available.